Dynatronics Naugahyde Knee Wedges are specifically designed to elevate the knees and flatten the lower back. 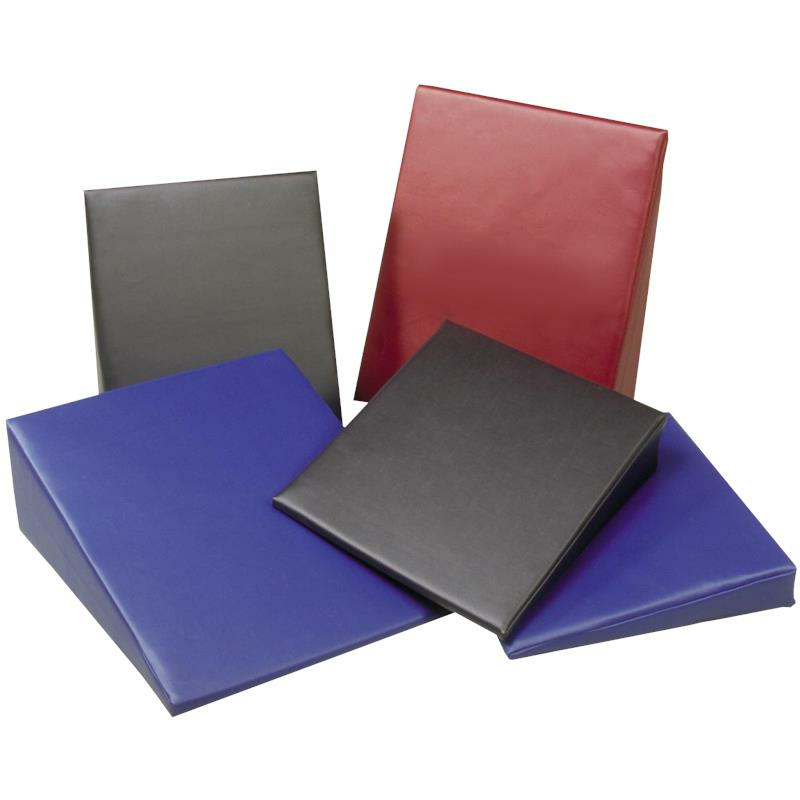 These high quality wedge offers great versatility in positioning therapy patients. Wedges are made with high-density urethane foam covered in Naugahyde fabric.